Three bedroom, detached town house, double glazing, gas central heating fully serviced. 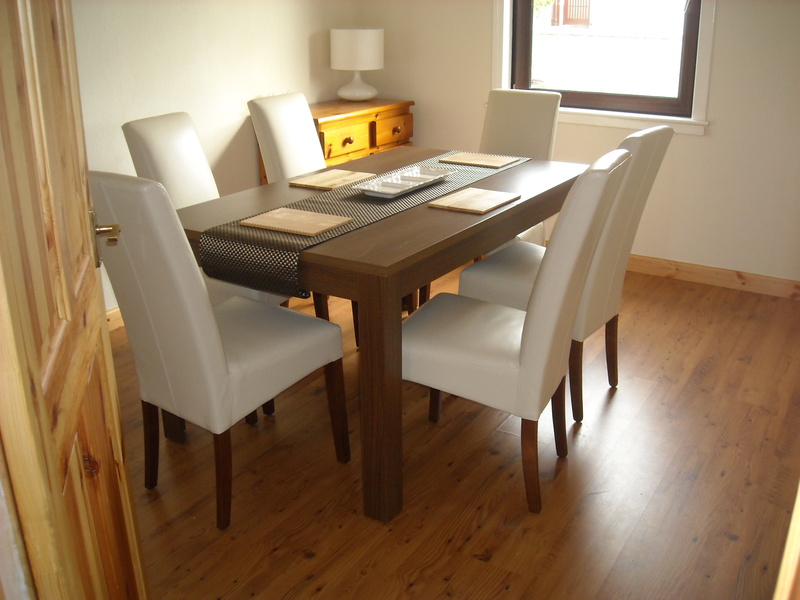 Ideal for groups attending island weddings, holidays, visiting relatives, business or short stays. 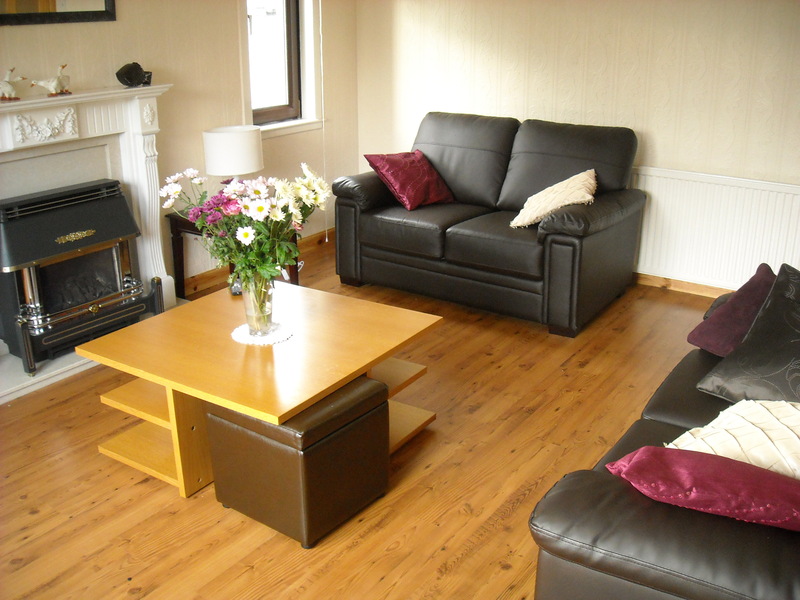 Welcome to the home page of our 3 bedroom self-catering house based in Stornoway Isle of Lewis - This house is stuated in a quite central location for anyone wishing to visit Stornoway for any reason. Holiday, business, employment or just for a get away from it all change of scene. Weekly, weekend or monthly lets catered for. The House is a spacoius detached 3 bedroom, livingroom, dining room - downstairs bathroom, property it has gas central heating and is fully double glazzed. 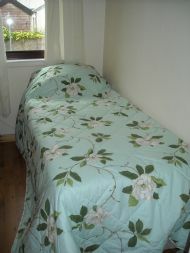 Upstairs 2 large bedrooms - one with bouble bed the other with 2 single beds. 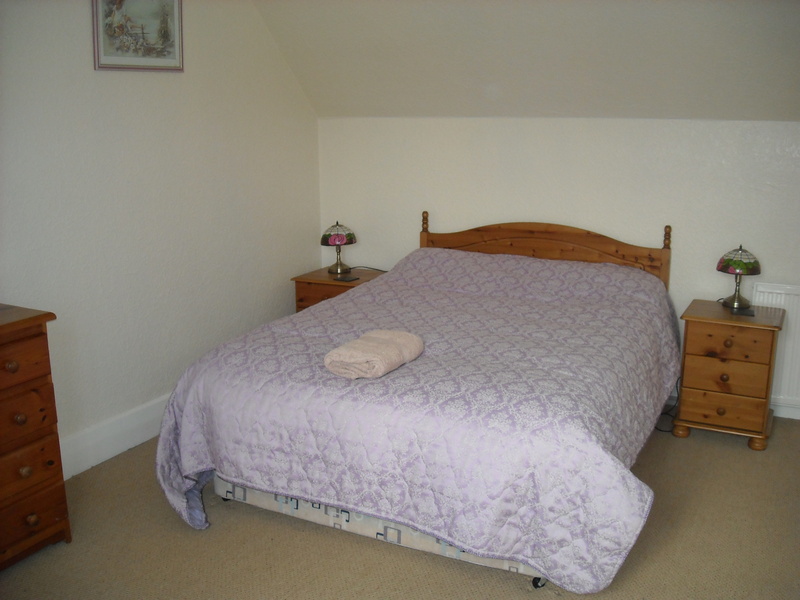 Downstairs - One dining room and one bedroom with single bed. There is a drive way for 2 or more cars and a garage. 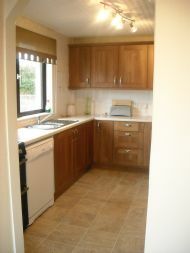 The kitchen is fully equiped dishwasher, electric cooker, fridge freezer, microwave and coffee maker. All white bathroom with shower over bath. All bedding, towles and linnen is supplied and we offer a welcome pack of local produce as standard. The house has been given three stars grading from Visit Scotland.